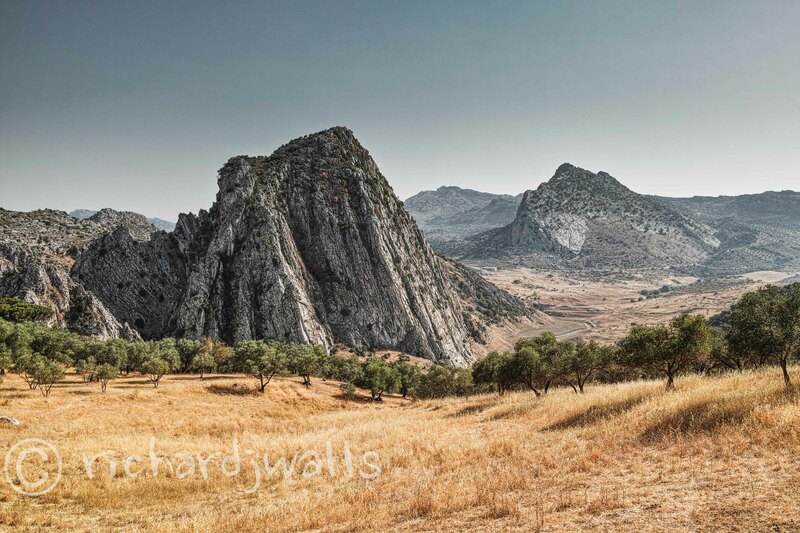 Following Polly’s navigation we took a long-cut through the Sierra de Grazalema on our journey to Zaraha. Round a corner and wow! Does it get any better than this!